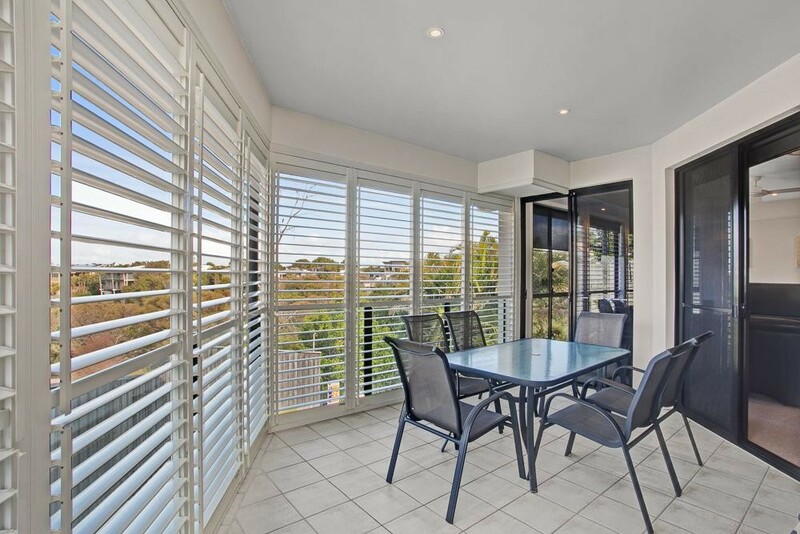 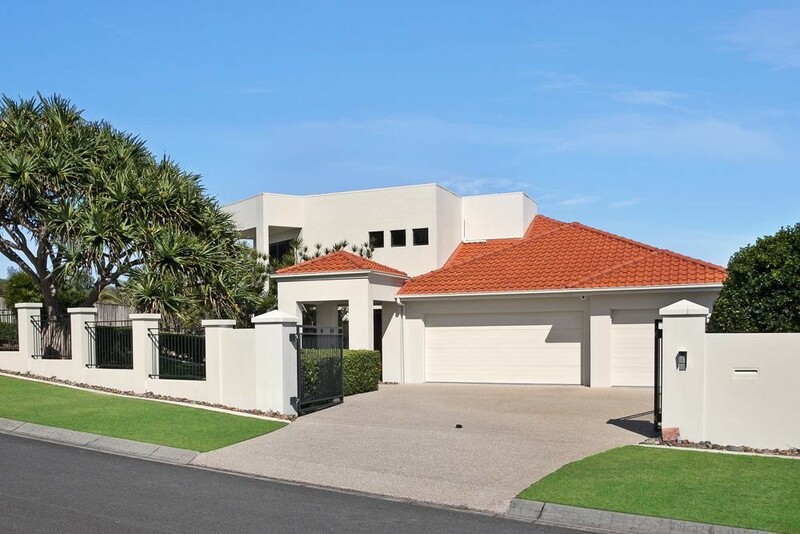 Positioned at the end of quiet cul de sac, 44 Driftwood Drive offers the new owners a modern beach home set in an ideal beach side location. 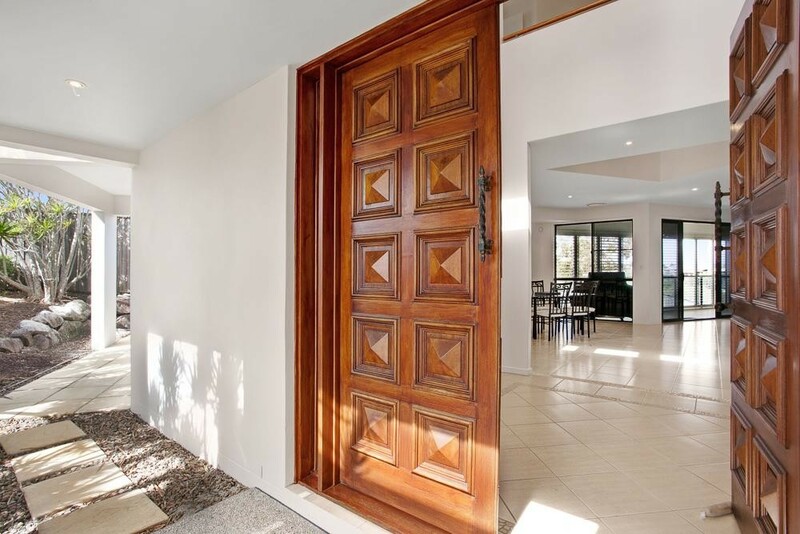 The secure gated entrance opens to a manicured front lawn and landscaped gardens leading to the double timber front door. 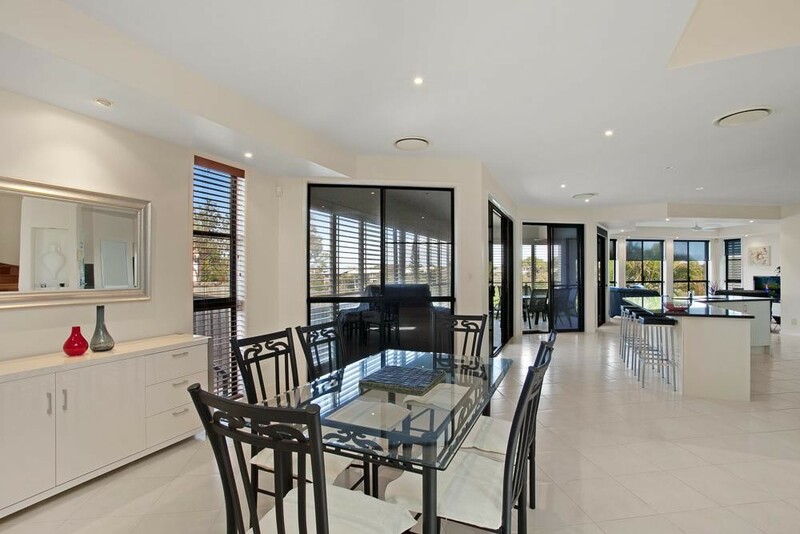 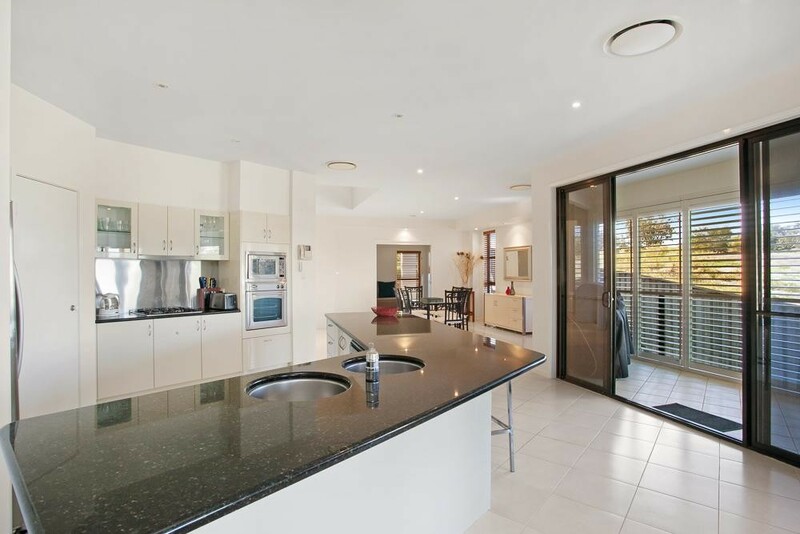 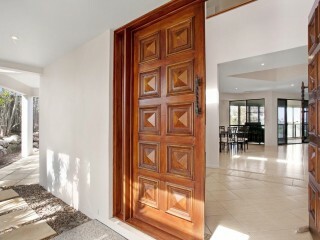 As you enter the home the vast size of the home is revealed, the open plan design incorporates spacious lounge dining area that flows to a fully covered patio with louvre windows to allow natural light and air into the home. 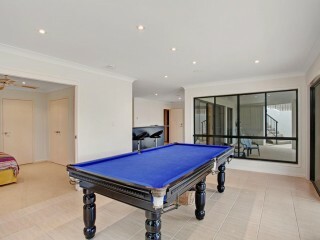 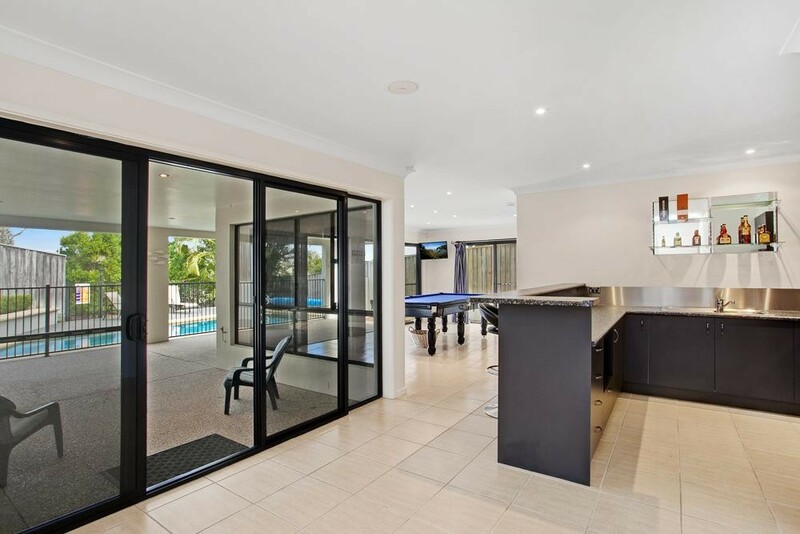 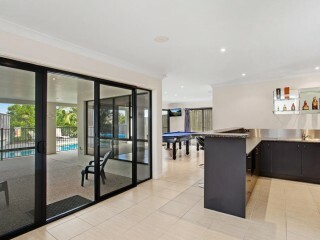 A separate media room is able to be closed off with sliding doors to create the ideal cinema room. 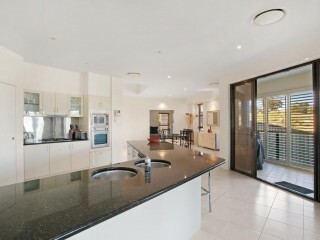 The kitchen is well equipped with stone bench tops, gas cook top and Kleenmaid oven. 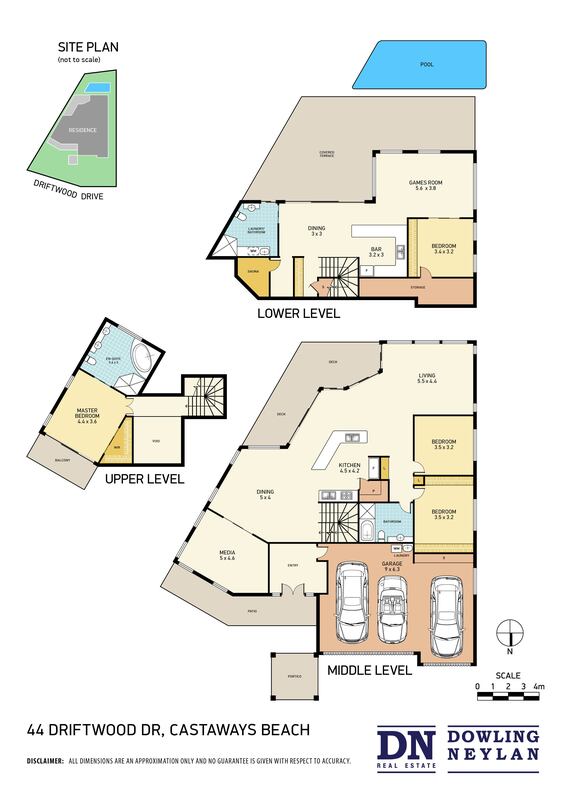 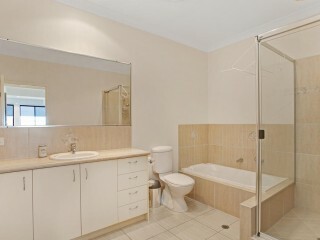 Two bedrooms and a full bathroom are also located on this level. 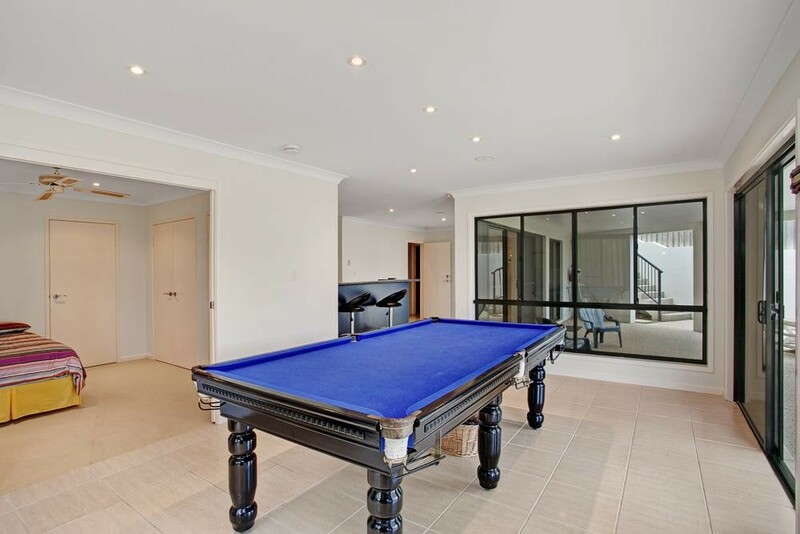 The ground floor area is designed to create a relaxed holiday feel, the lounge and billiard room is well serviced by the fully equipped bar all overlooking the sparkling pool. 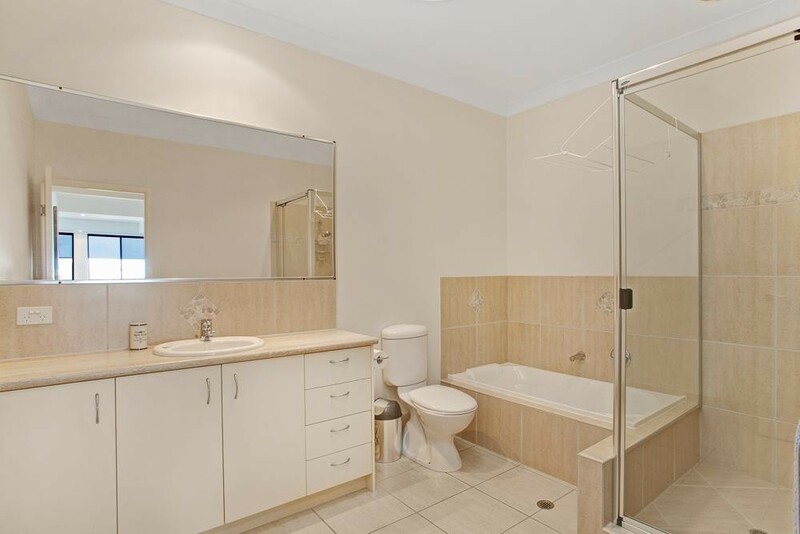 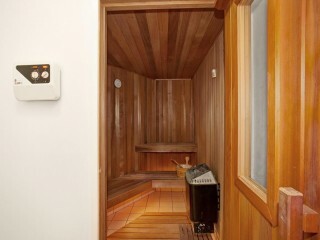 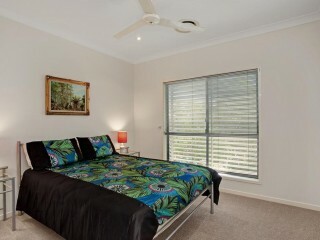 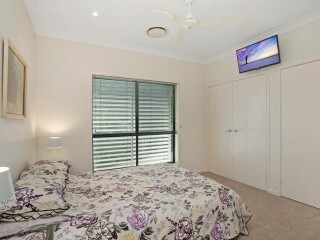 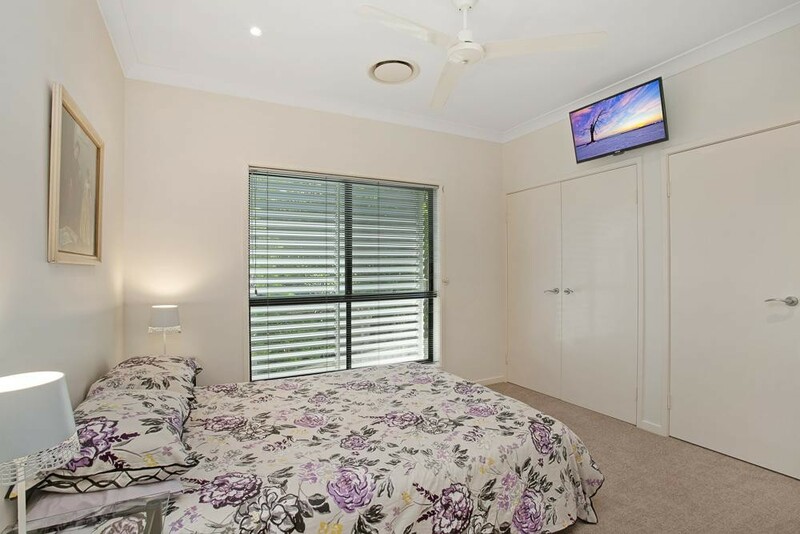 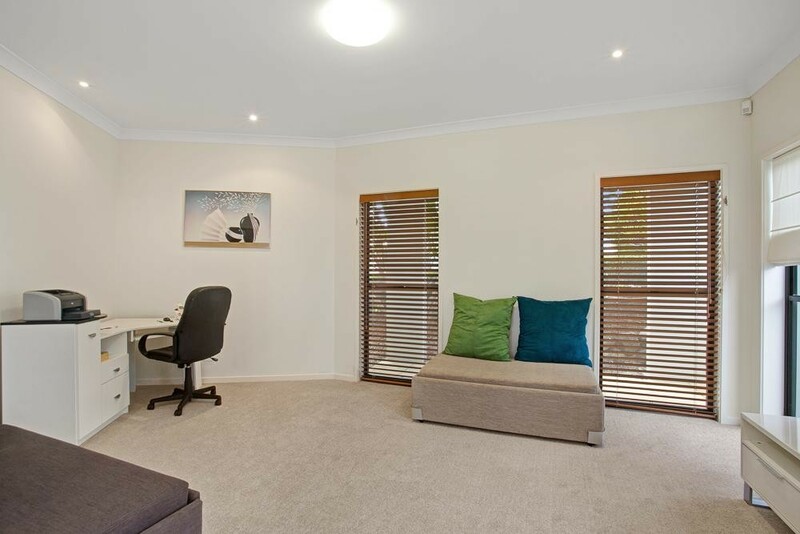 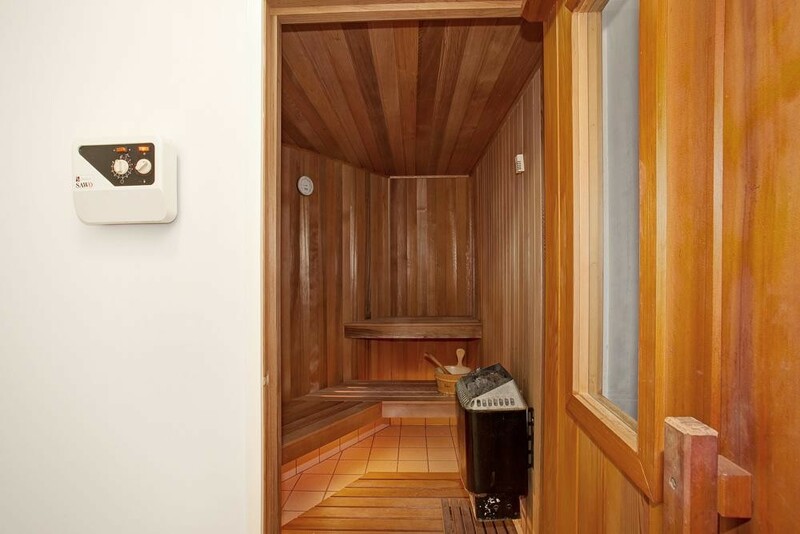 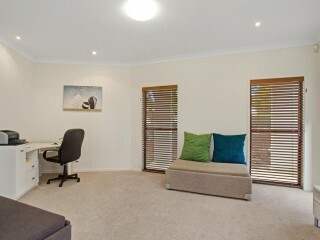 A separate guest bedroom and bathroom is perfect for guests wanting to extend their stay and even a sauna is in place. 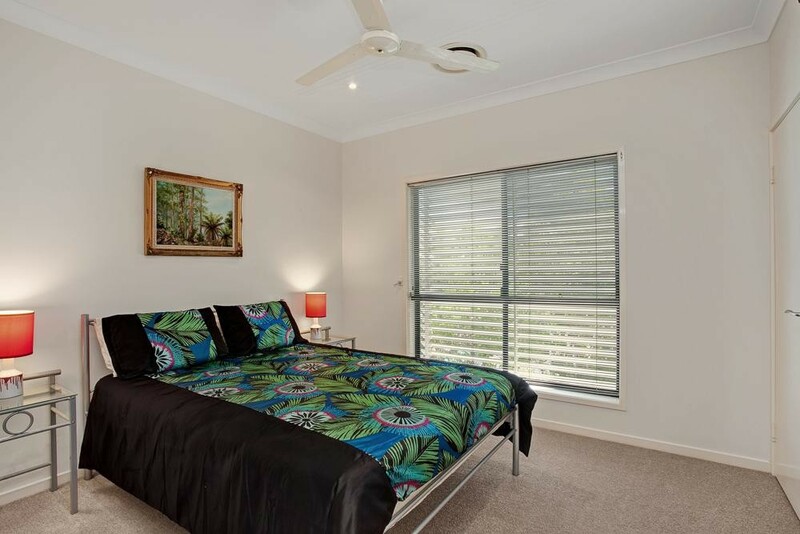 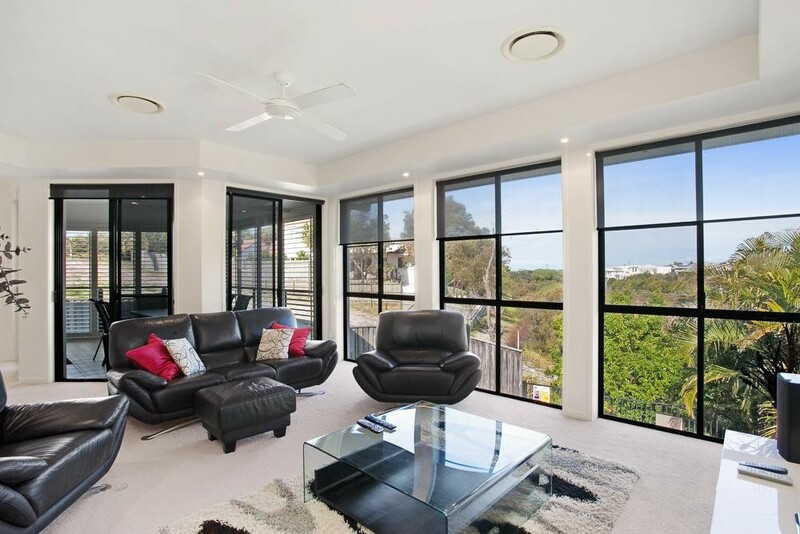 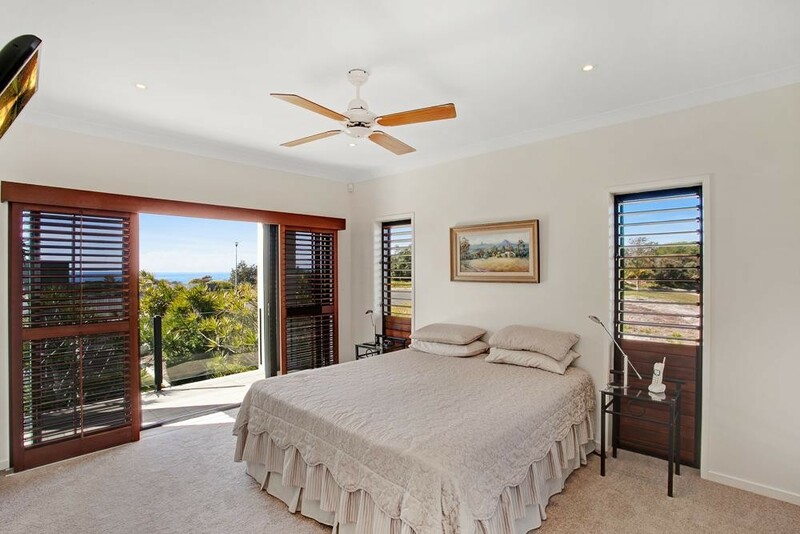 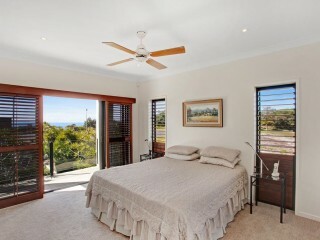 The master bedroom is positioned on the top floor of the home and has a private north facing balcony taking in the ocean views, a full ensuite including spa and walk in robe complete the ideal master retreat. 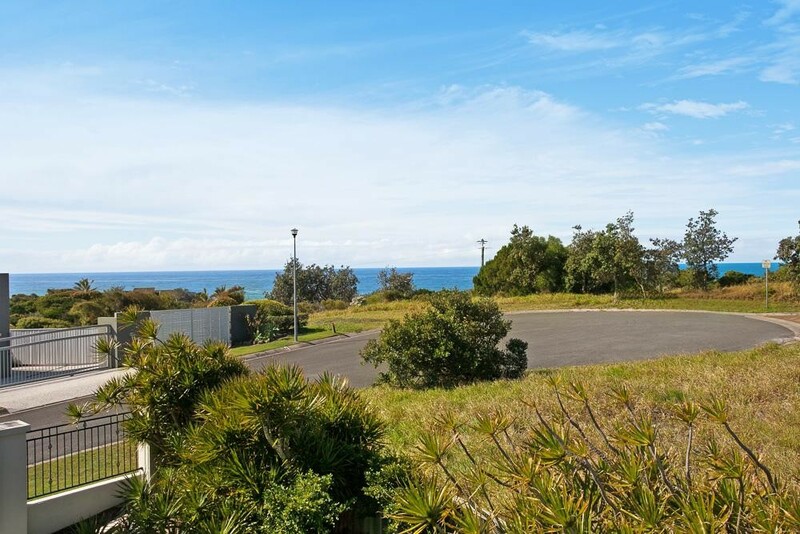 The extended three car garage and addition storage is perfect for all of your water sports, ample room for surf boards, a boat and secure parking for two cars. 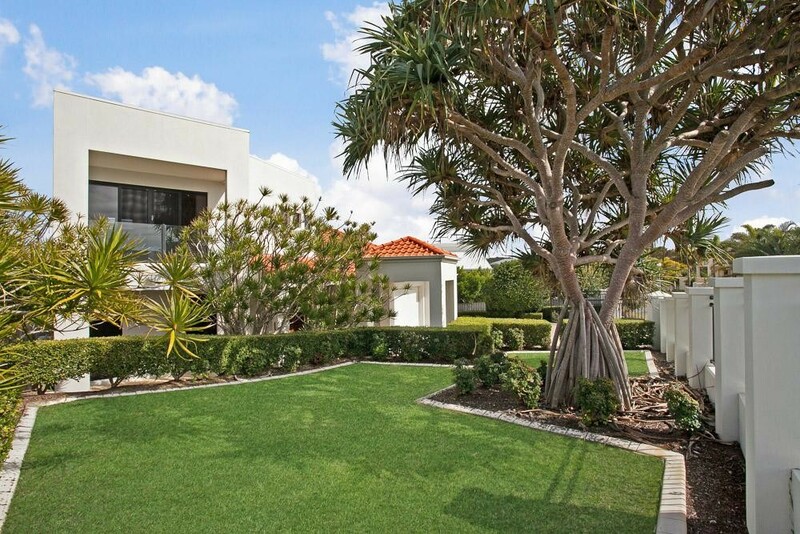 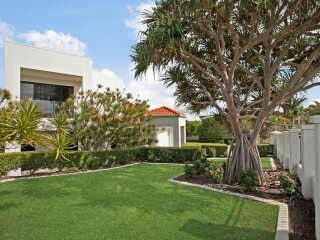 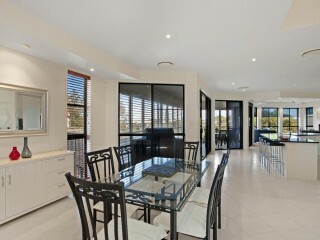 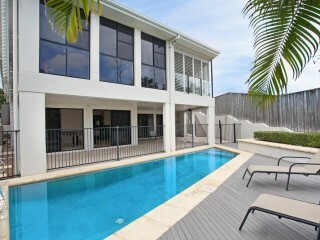 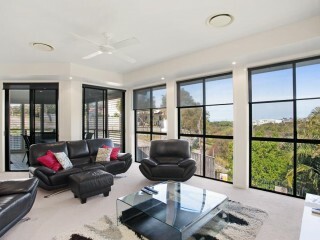 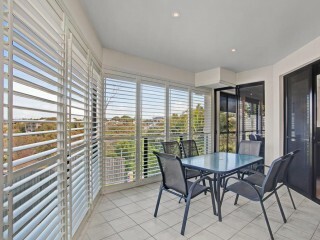 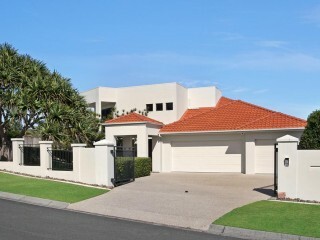 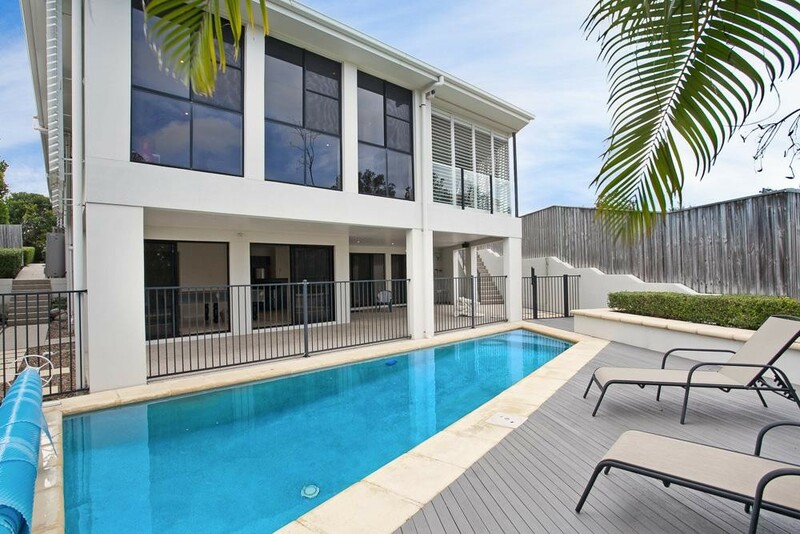 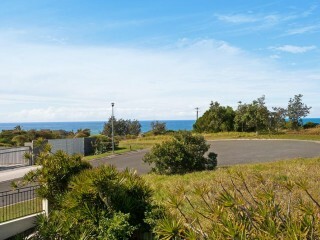 The beach is only 10 minutes walk from your front door completing the ideal modern beach home.